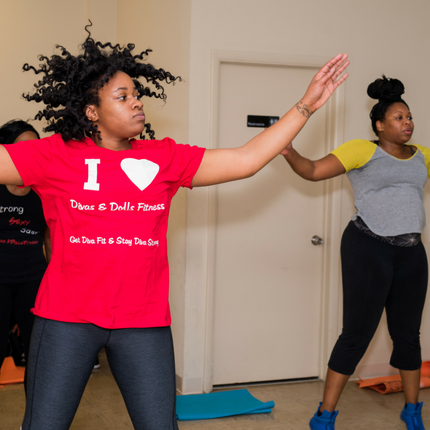 Divas & Dolls Fitness actively serves the community and supports our partners and affiliates. If you would like to book us for your next charity event, community event/meeting, health fair, etc., please contact us via phone (888-350-7776) or email us at info@divasanddollsfitness.com. We also host, perform and teach at numerous private events. If you would like to book us for your custom event, please contact us for scheduling and pricing. 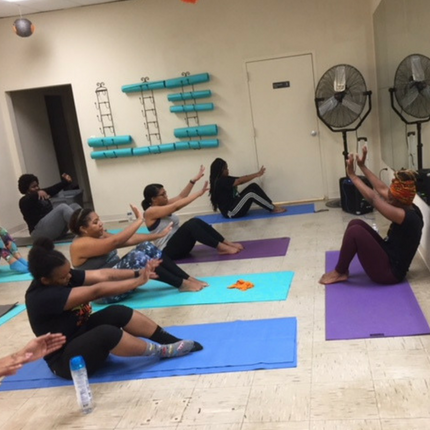 Divas & Dolls Fitness hosts events on a regular basis. Please check back often to see what events are coming up!